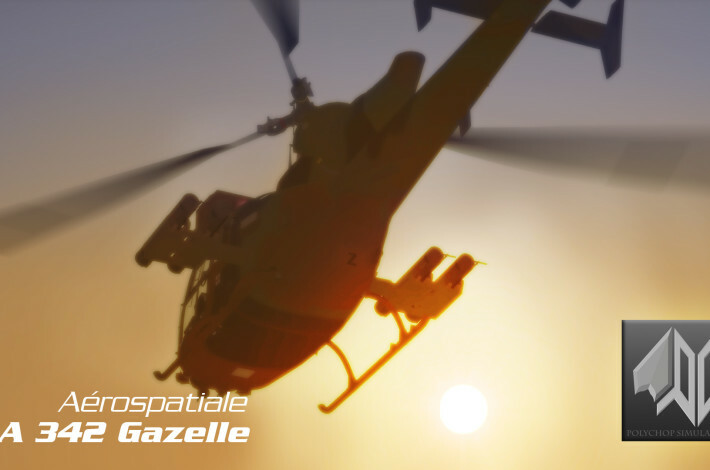 Home / Gazelle SA-342M / Trailer online ! Some trailer we did 1 year ago. Keep in mind, that it doesn’t reflect the current state of work. A definite purchase. Looking good indeed! Looks great! Can’t wait to fly it! Looking forward to flying the gazelle, and the 105 !